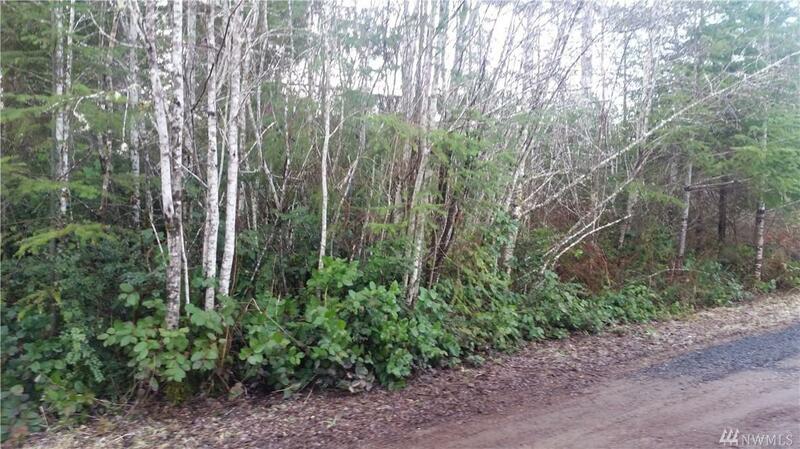 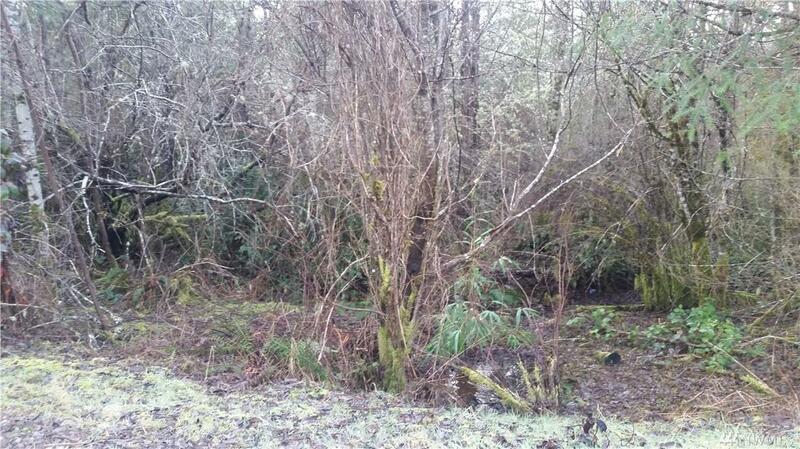 Nice buildable lot that borders Simpson timber land with a 3 bedroom septic already installed and power at the street. 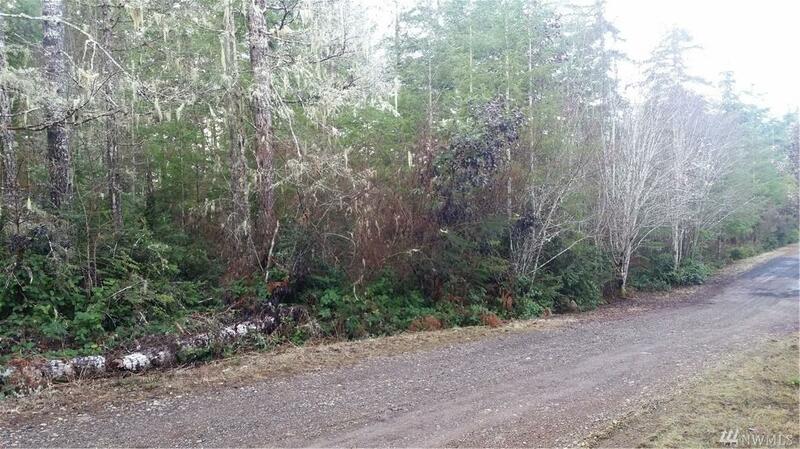 Quiet dead end road. 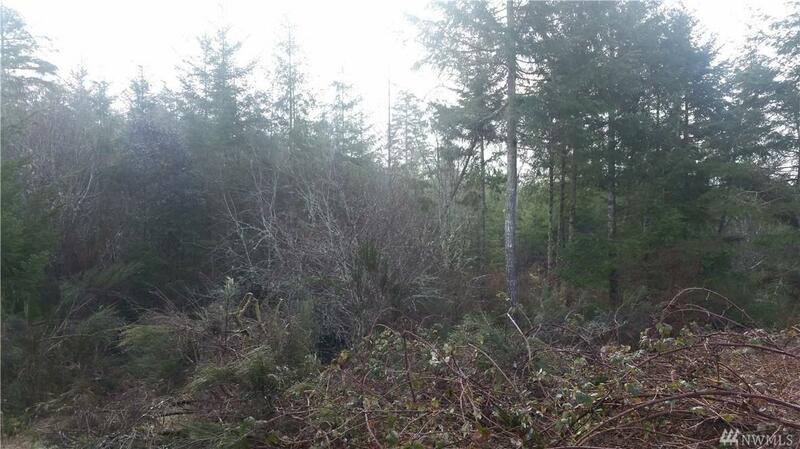 Close to Mason Lake, approx 15 minutes to Shelton and 20 minutes to Belfair.